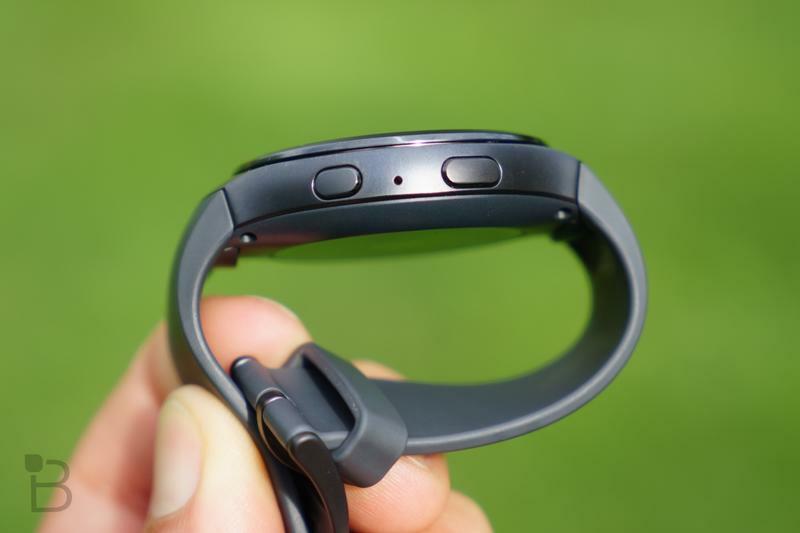 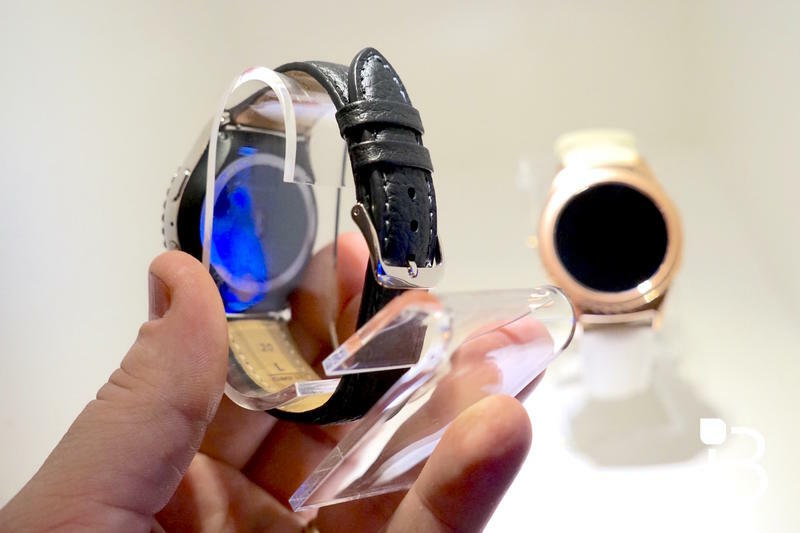 Samsung might’ve realized it shouldn’t drop all the work it put in over the years to create a robust, wearables-focused platform. 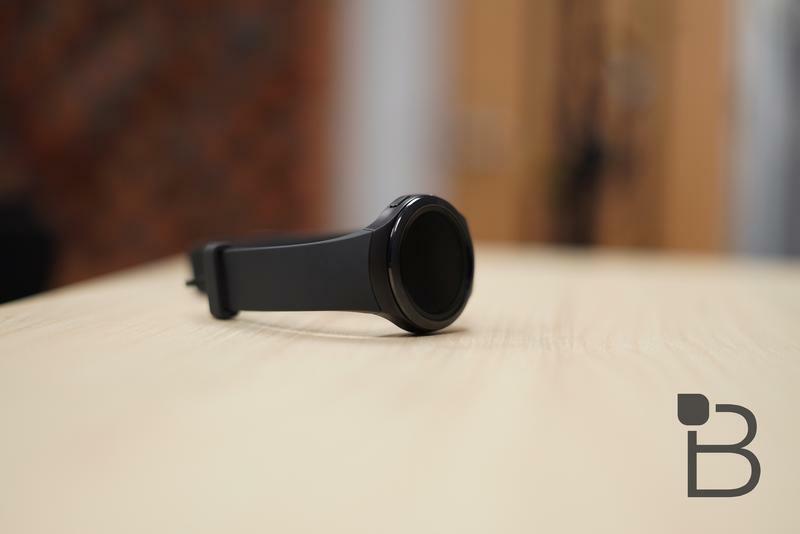 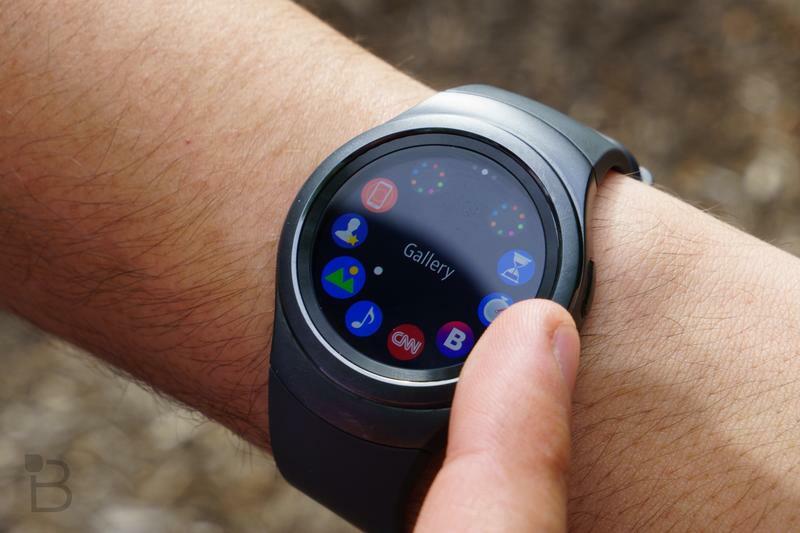 The upcoming Galaxy Watch will be based on Tizen, according to SamMobile. 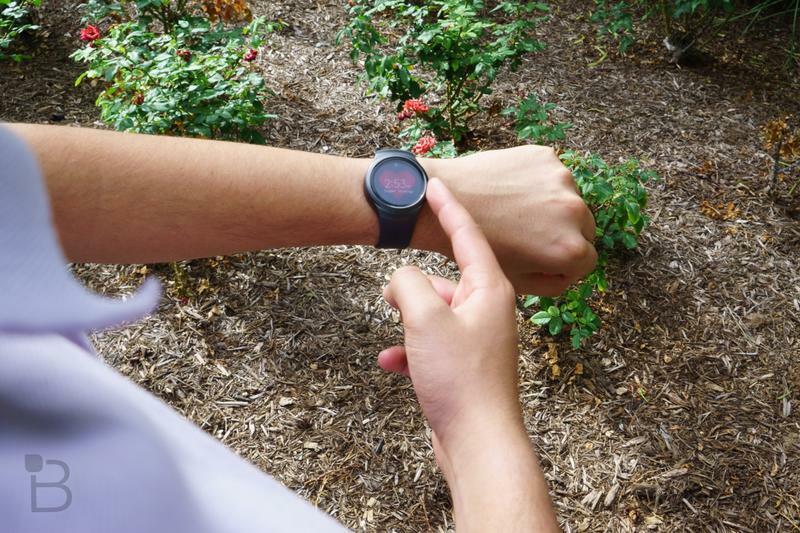 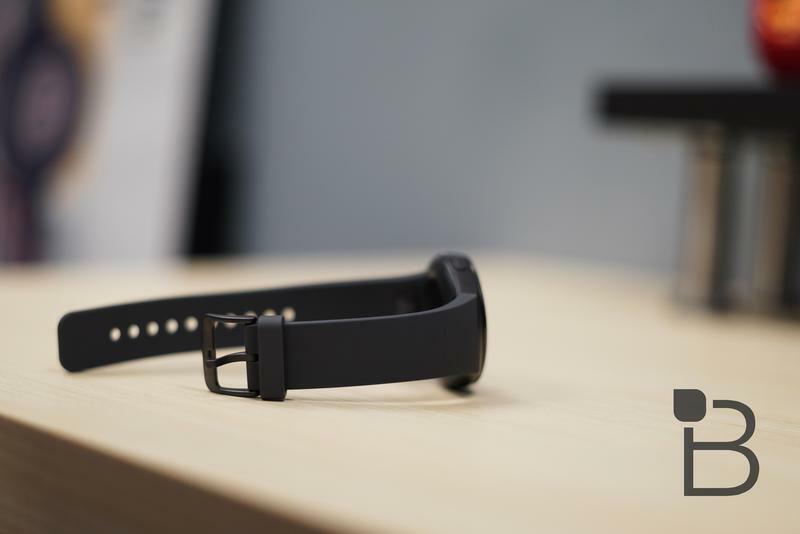 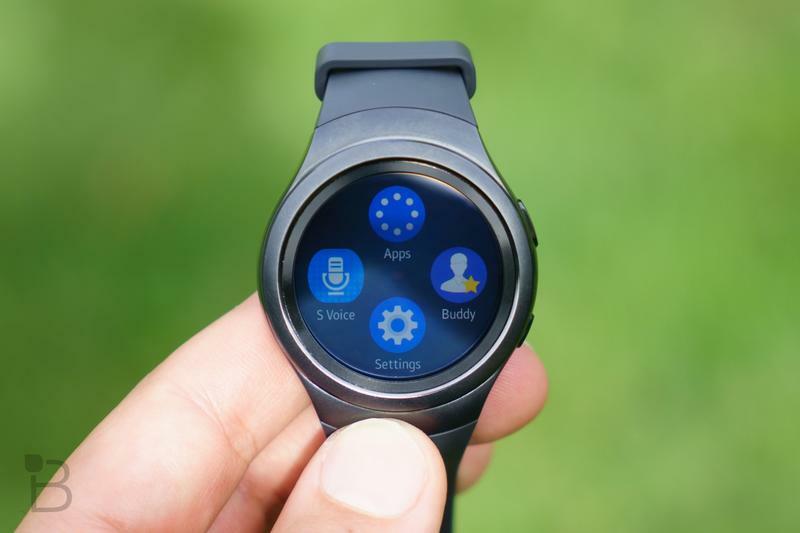 It’s a bit of a surprise considering the latest rumors have indicated the smartwatch would launch with a very different operating system. 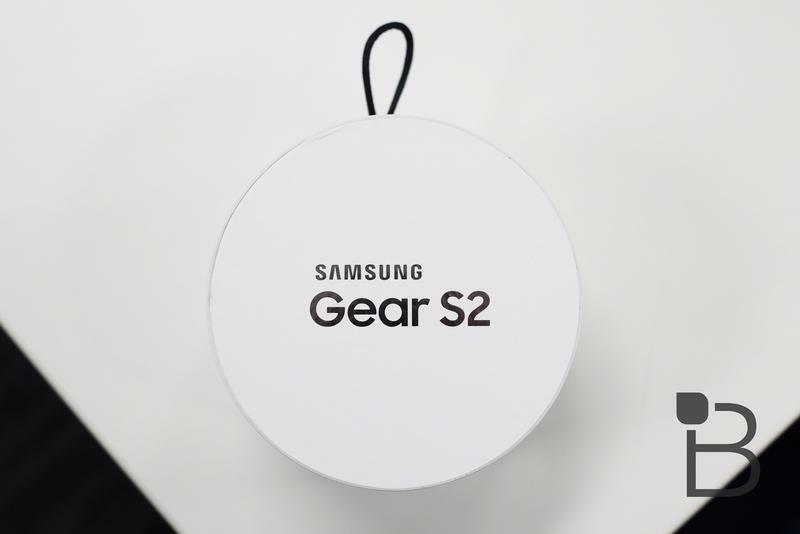 The decision appears final as reliable sources have confirmed Samsung will stick with its in-house platform rather than jump ship for the unknown. 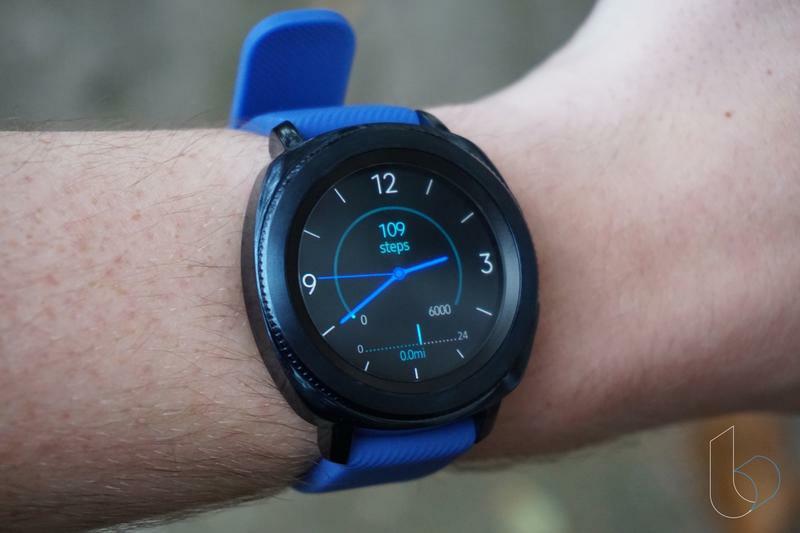 Until now, there was a strong possibility the Galaxy Watch would arrive with Google’s Wear OS at the core. 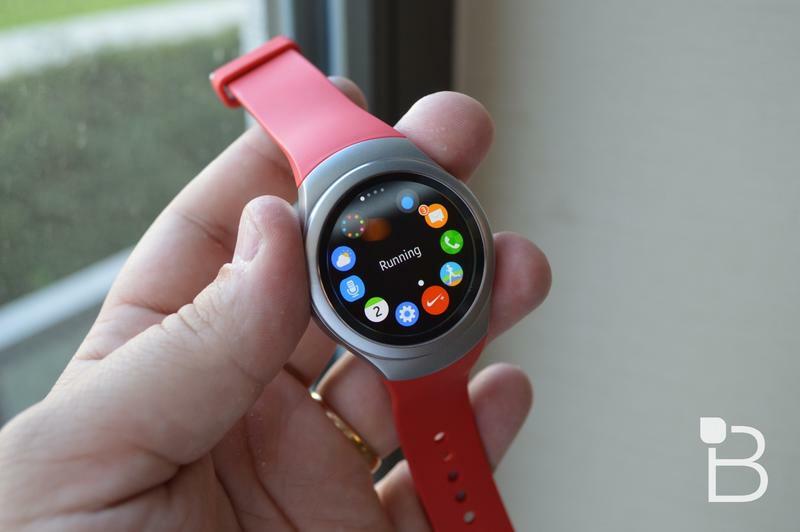 The report also reveals Samsung won’t roll out a Gear S4. 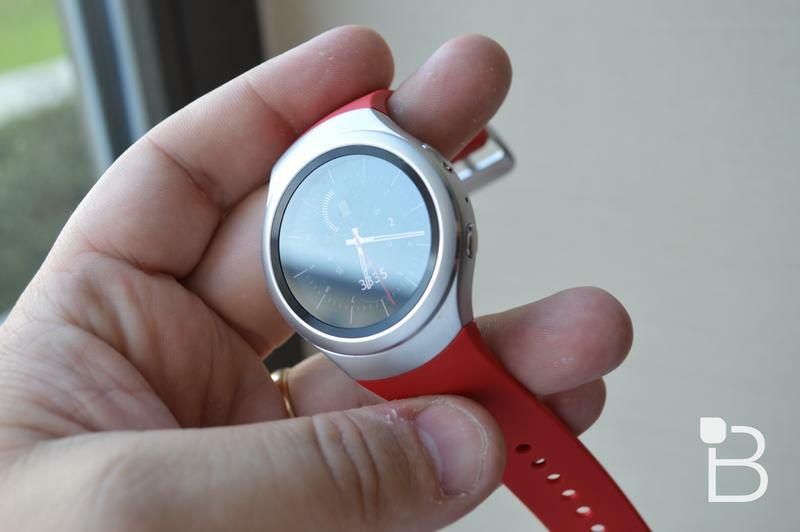 Either the smartwatch never existed, or it’s been rebranded with the Galaxy Watch taking its place. 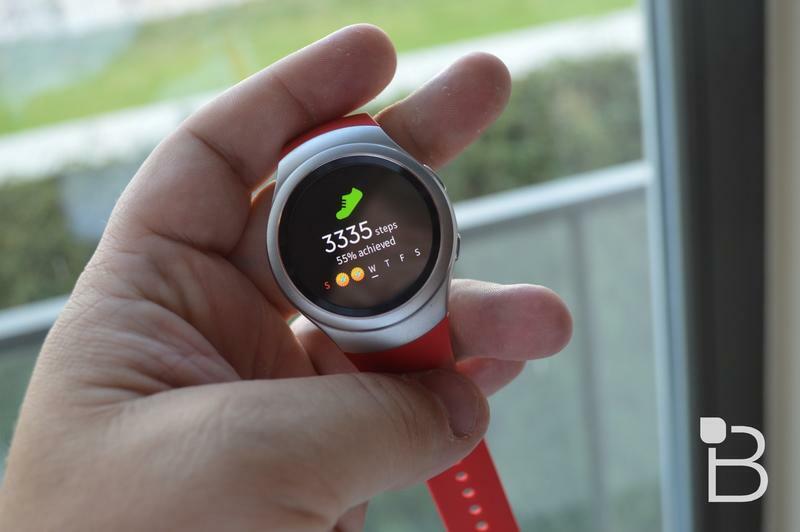 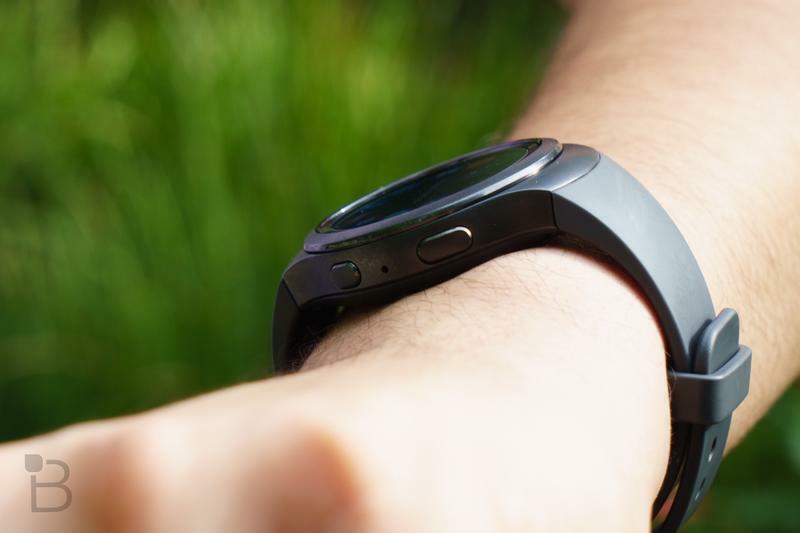 As for the Galaxy Watch due out this summer, SamMobile says it’ll run Tizen 4.0. 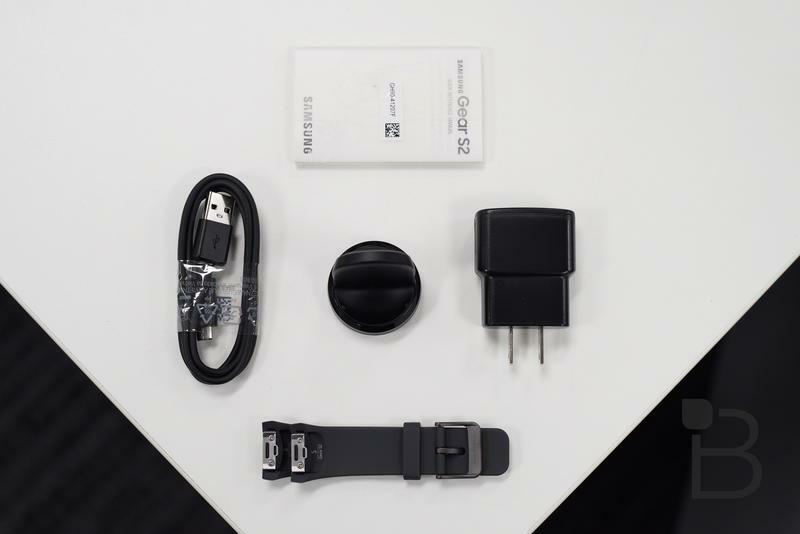 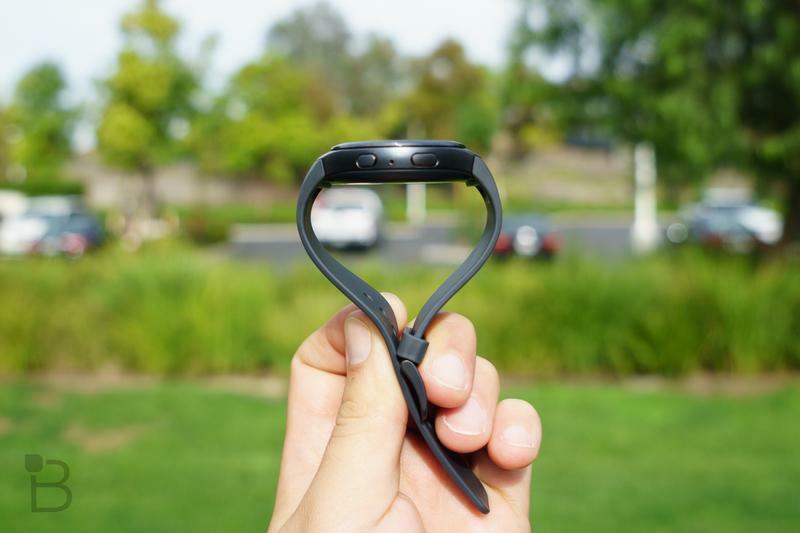 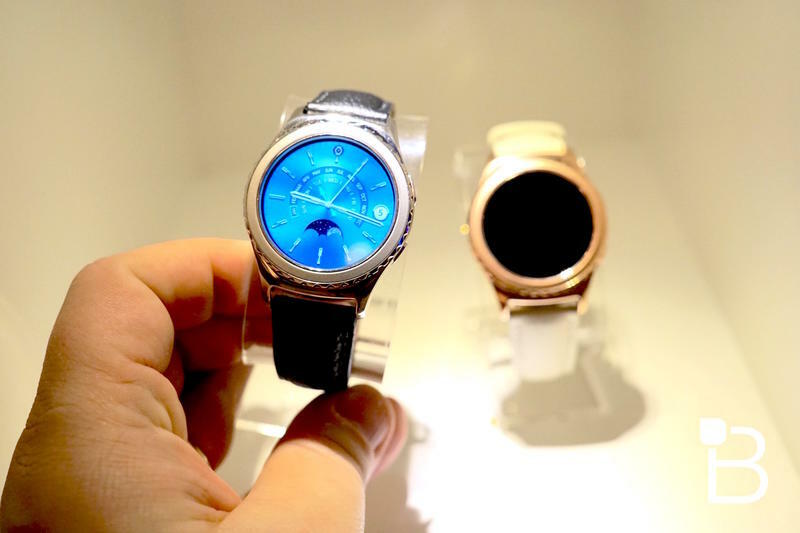 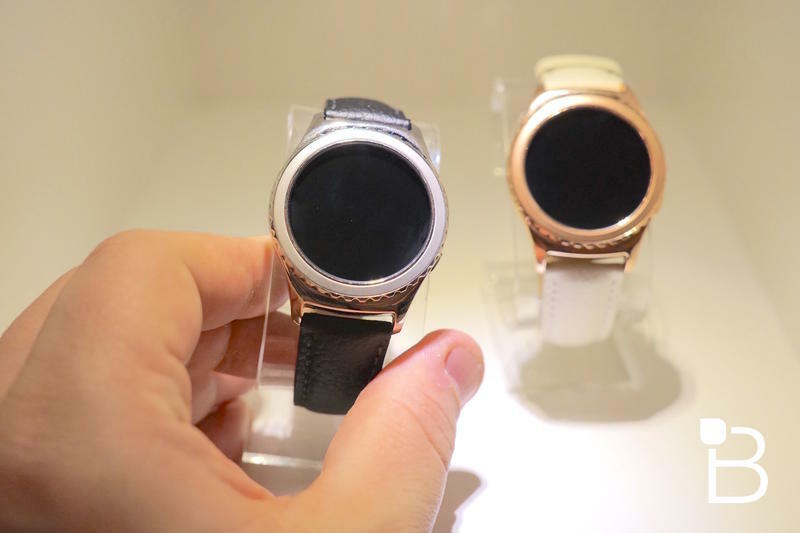 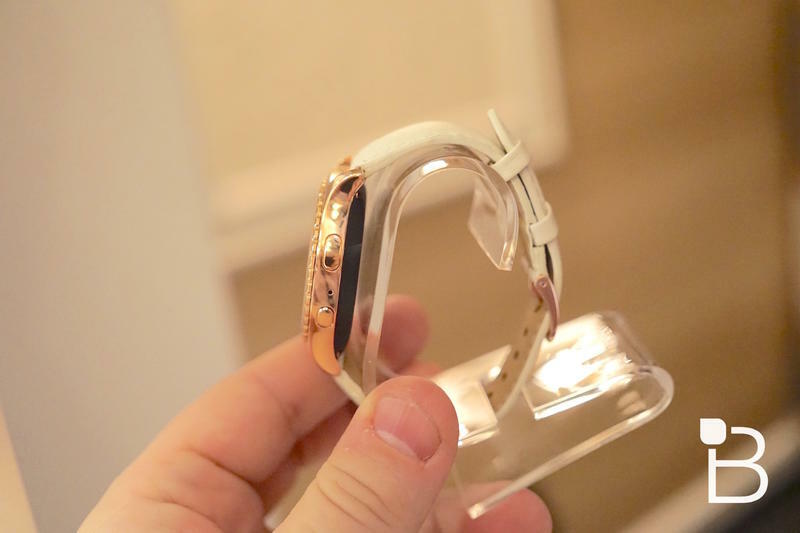 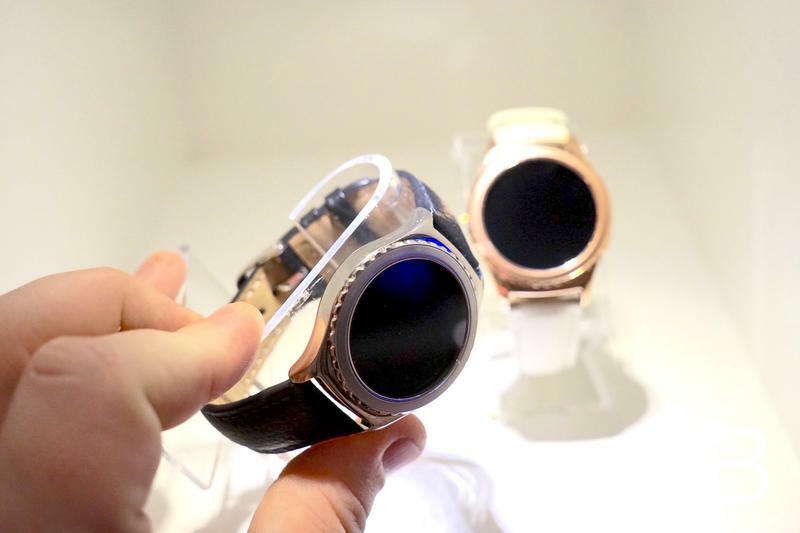 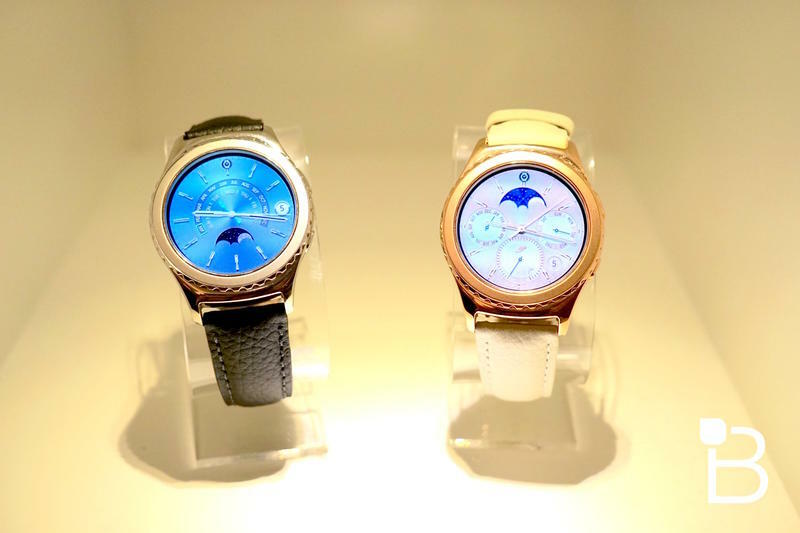 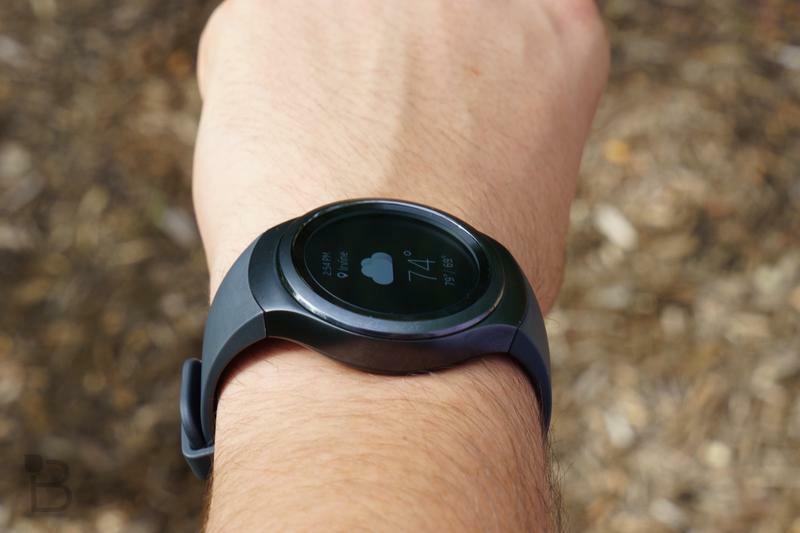 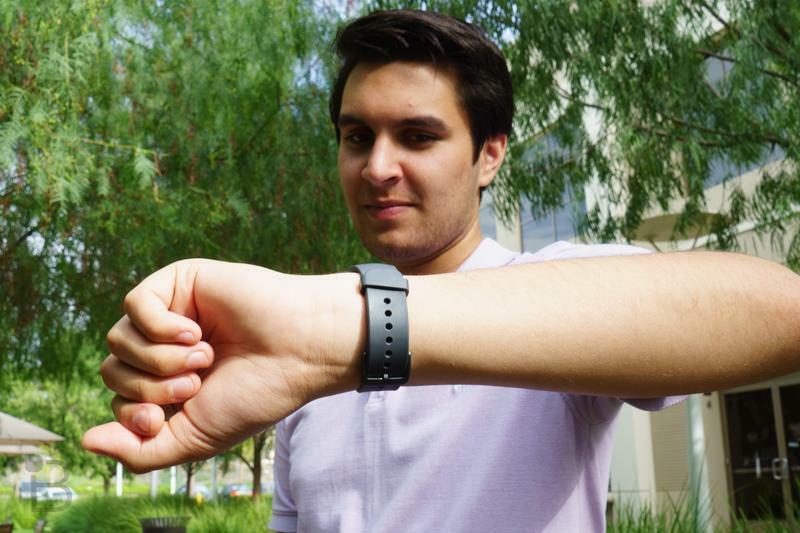 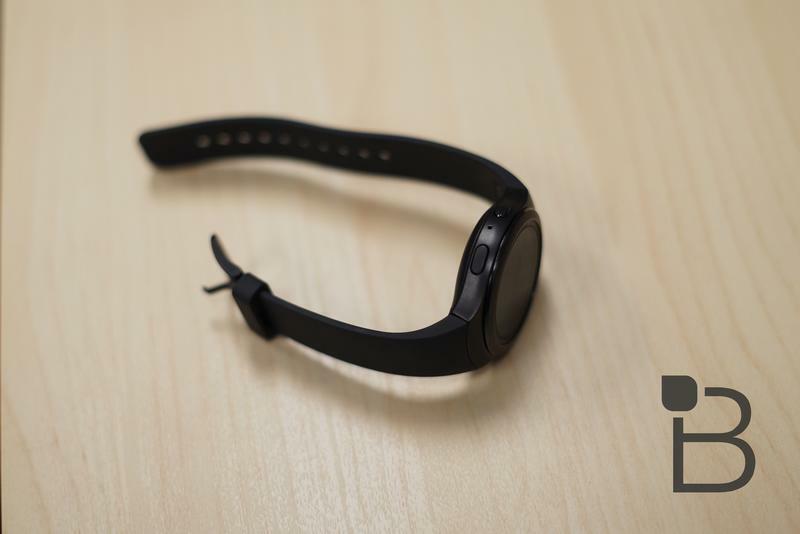 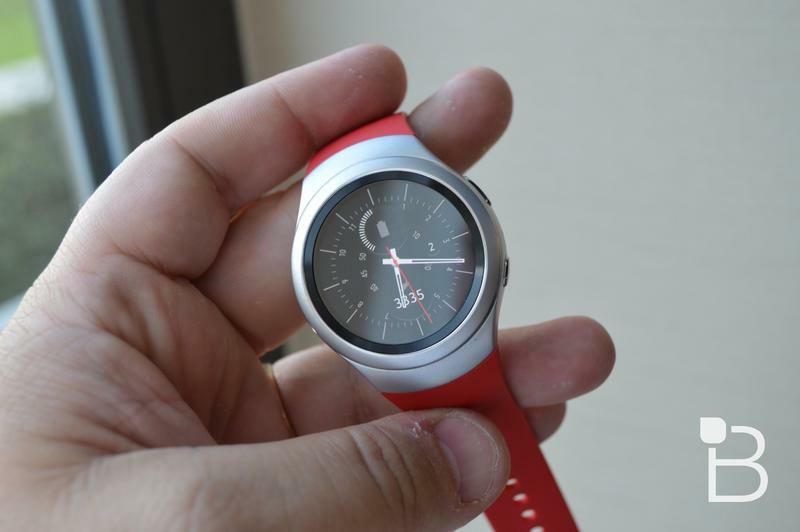 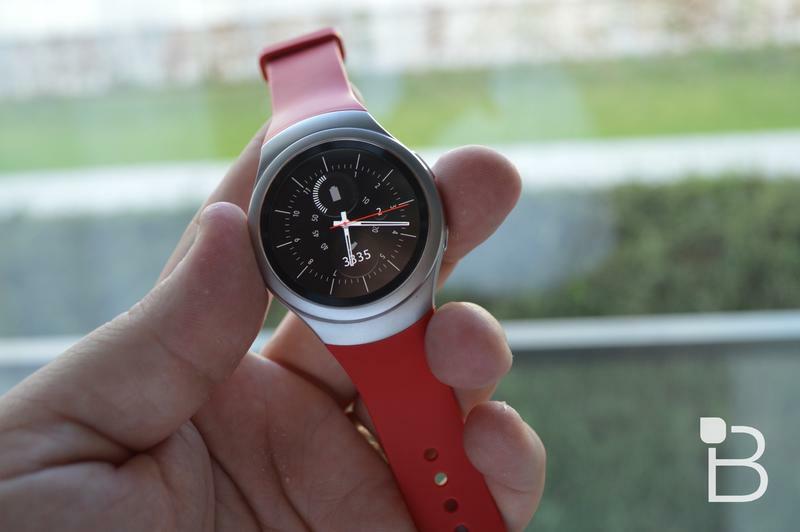 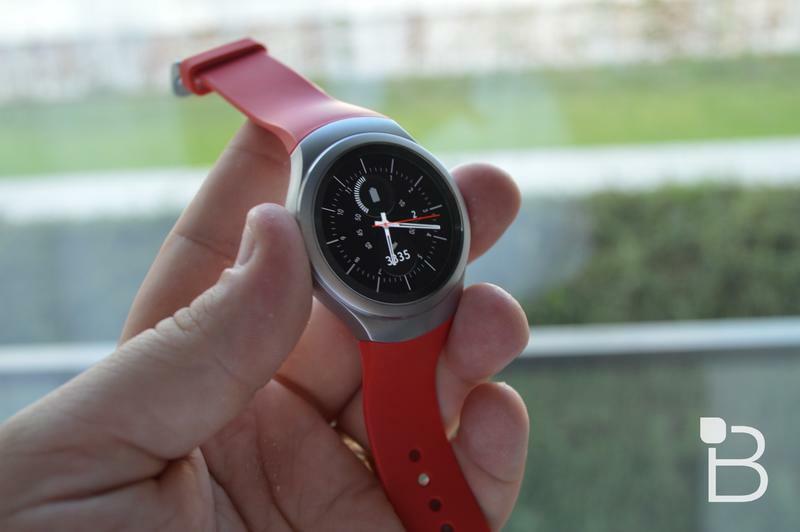 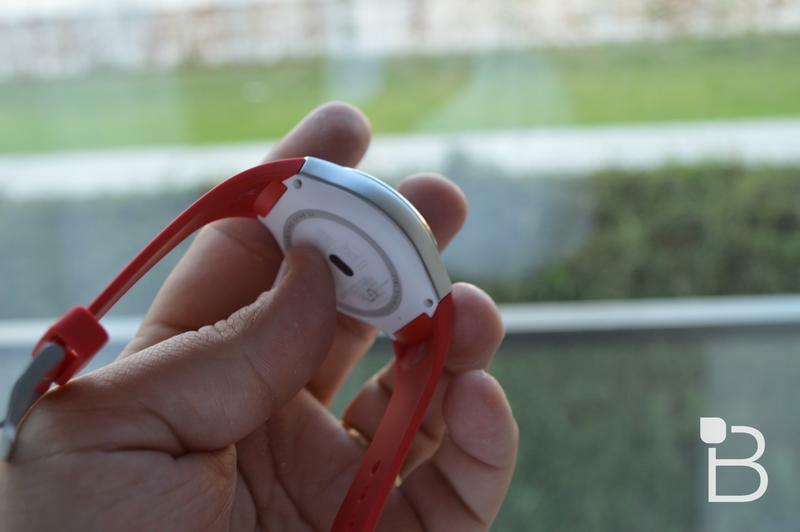 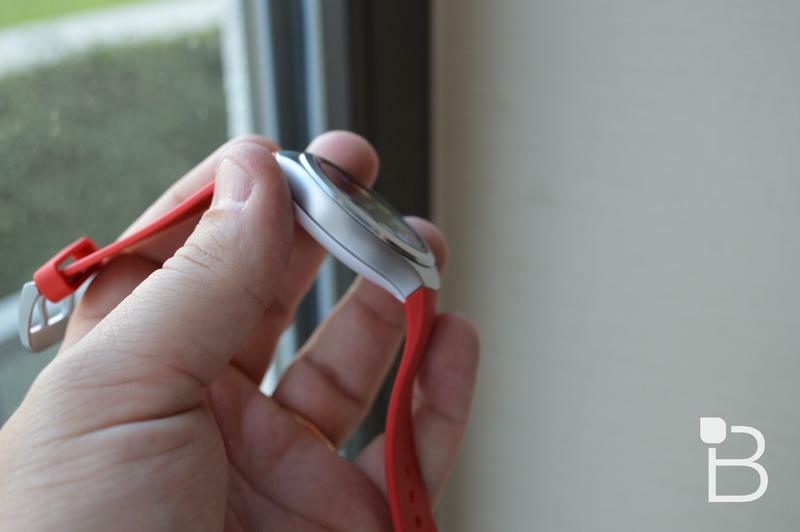 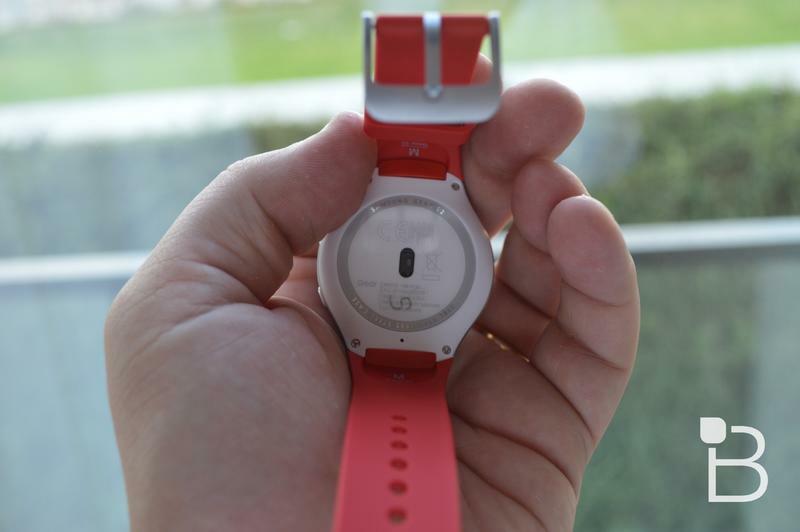 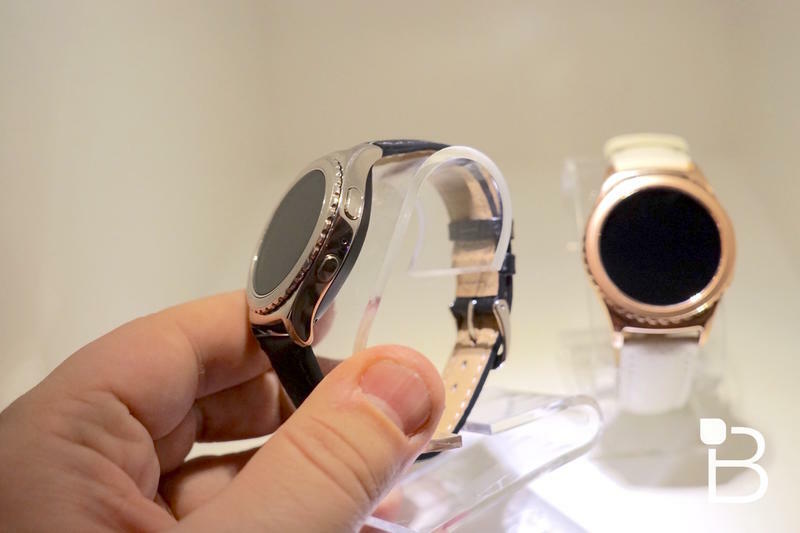 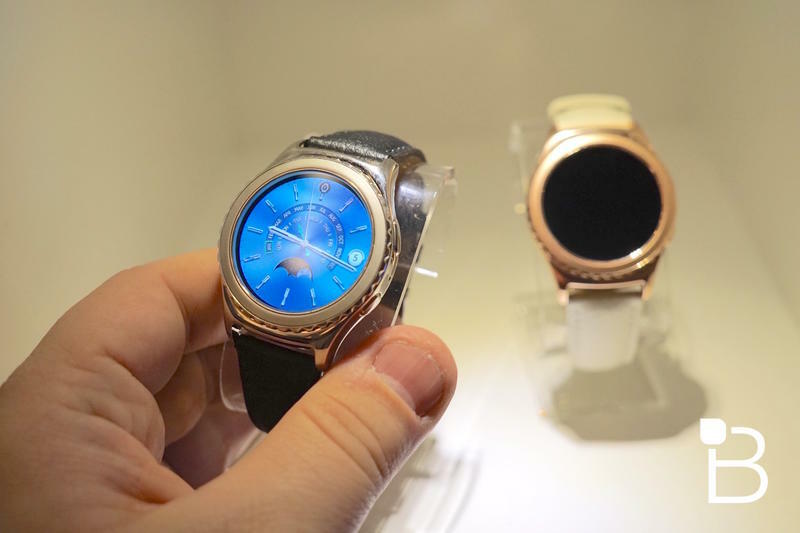 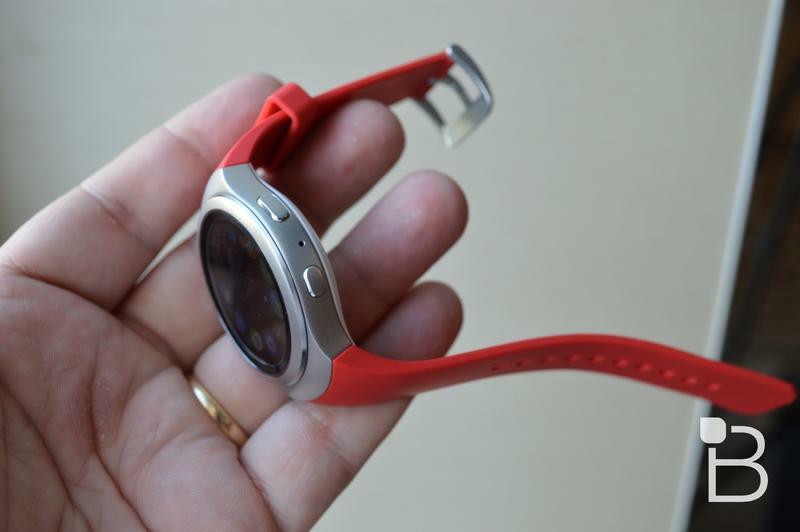 The version was announced more than a year ago; however, Samsung has yet to detail its capabilities on smartwatches. 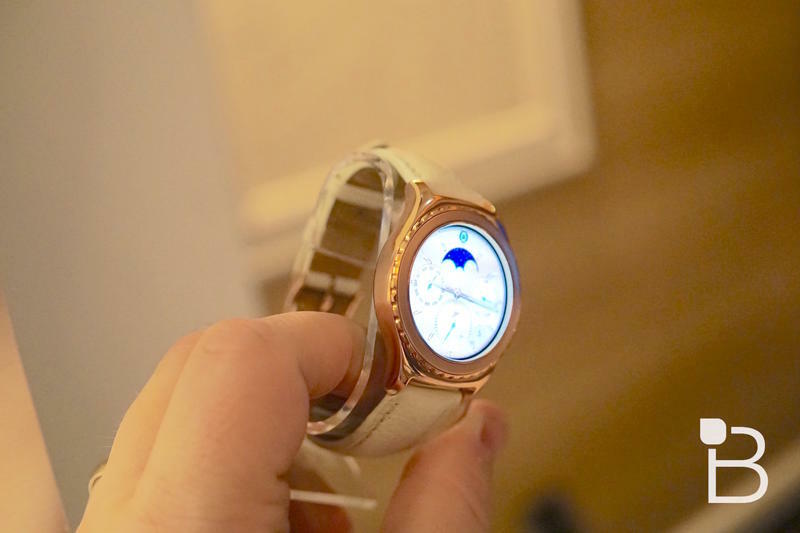 So that’ll be something to remain on the lookout for leading up to the Galaxy Watch’s debut. 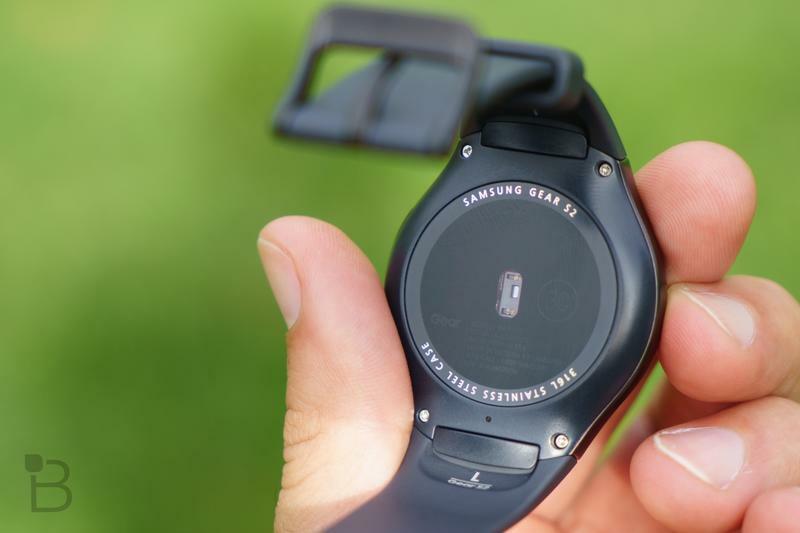 There’s been some chatter the Galaxy Watch will be announced alongside the Galaxy Note 9, but the more likely scenario is that Samsung brings it to IFA 2018 at the end of August.